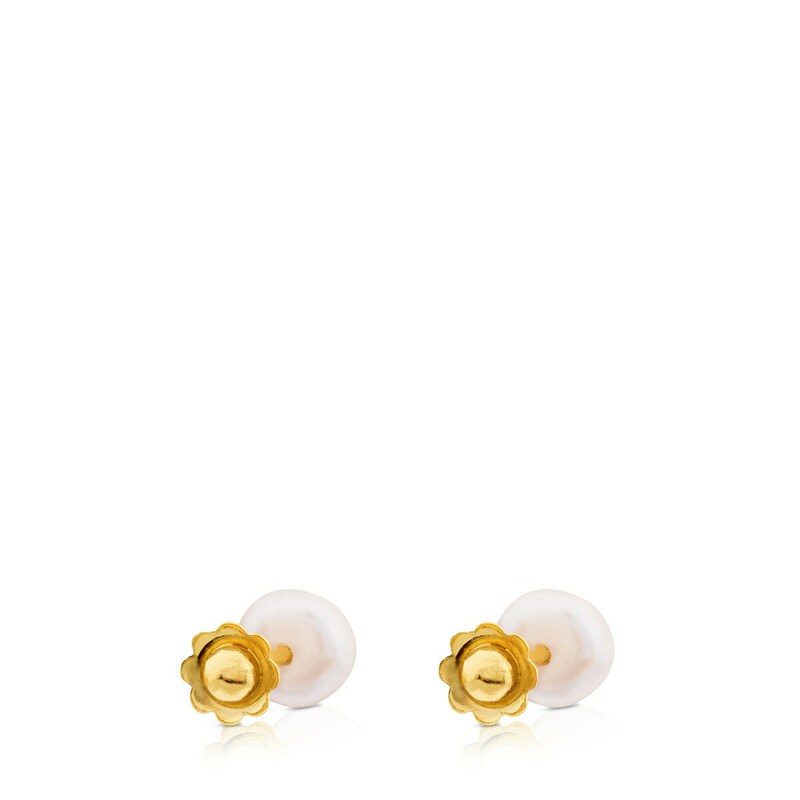 Less is more! 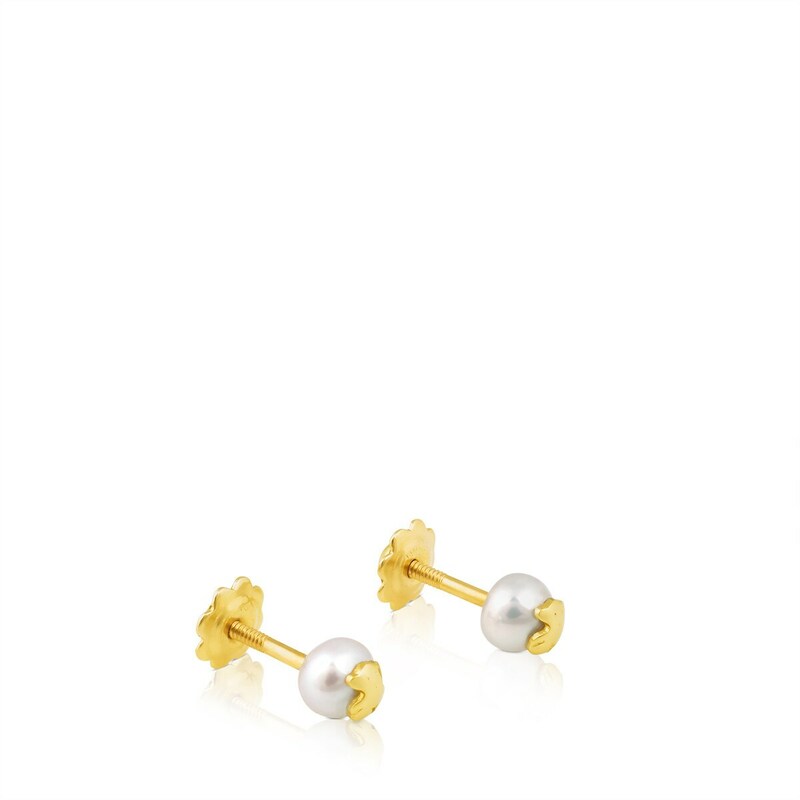 Add a little touch of sophistication to your *outfit* with these yellow gold earrings with cultured pearls. Your *hit* companion for any occasion. You'll love it! 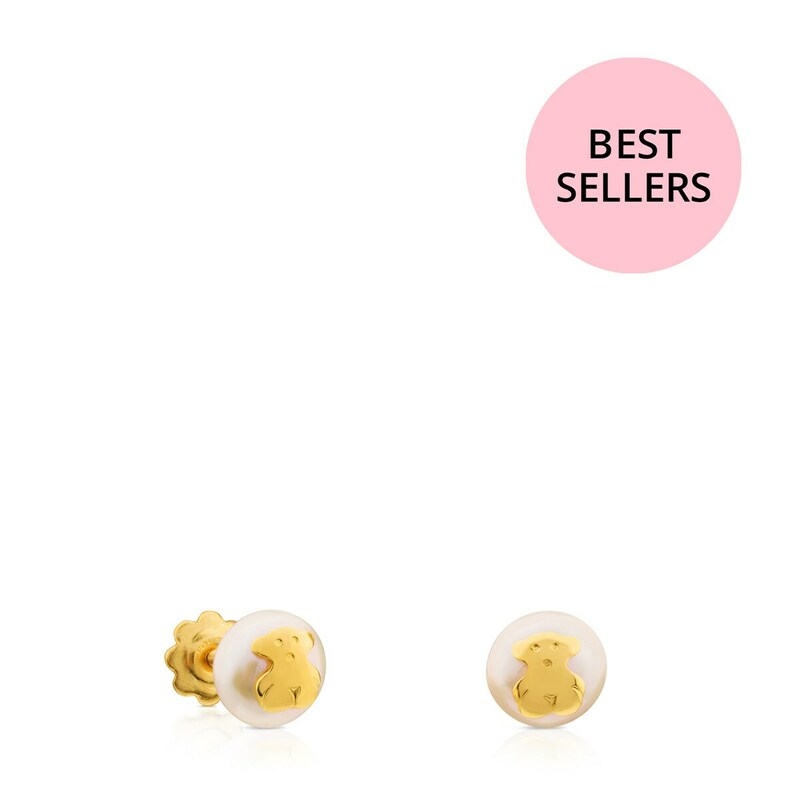 Baby TOUS earrings in 18kt yellow gold and 0.4 cm cultured pearls. 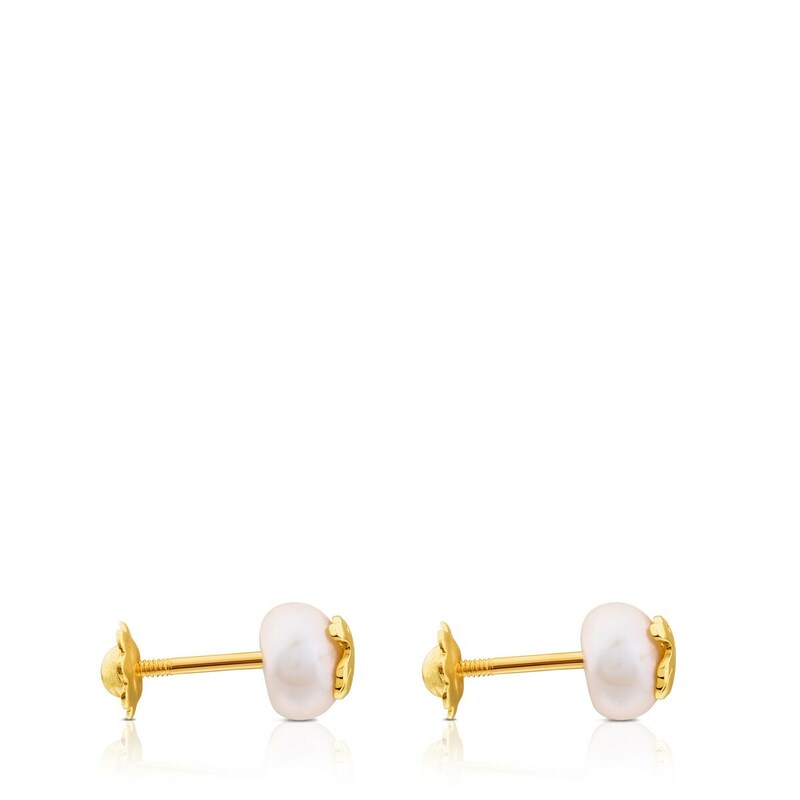 Screw back.